Boys and Girls Clubs of Sarnia-Lambton | Great Futures Start Here. Great Summers Start Here! Summer Day Camp Registration Now Open. Project Backpack is designed to help reduce food insecurity for young people ages 14- 24. #UnplugToConnect on June 7th 2019! 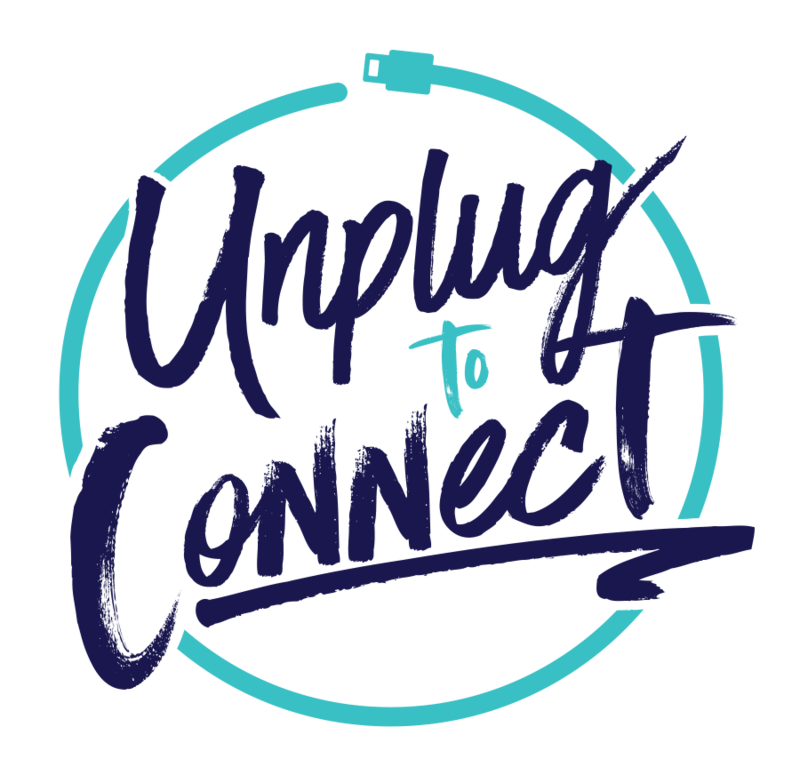 On June 7th, 2019, join us for Unplug to Connect!